This is it folks! Papa Gino’s pizzeria and D’Angelo’s sandwich shop have teamed up to make “the greatest rewards program of all time.” Loyalogy will let you be the judge of that claim, but the program does seem to be a good deal for the pizza and sandwich crowd. From time to time, we may provide special rewards upon registration. As an example, if you registered your card before February 1, 2010 a free Papa Gino’s small cheese pizza and a free D’Angelo small sandwich, were loaded onto your card. These special rewards will have expiration dates and limitations that will be communicated in your confirmation email. While some competing restaurants may balk at the idea of this being a world beater in terms of loyalty programs, members will certainly enjoy the rewards they will receive from Papa Gino’s and D’Angelo. For more information, visit the website. For every $150 spent at our restaurants, you will receive a $10 Reward that may be used during any future dining experience at CRAVE. Additional Rewards will be offered for multiple monthly visits, birthdays/anniversaries, etc. FREE BIRTHDAY DESSERT- Visit CRAVE during your birthday month and receive a free dessert. 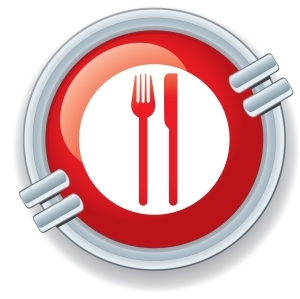 The Crave Loyalty program also makes smart use of members’ dining habits to improve their rewards program. As members dine at Crave, the program will track what customers typically order and will generate personalized rewards accordingly. To sign up for the Crave Loyalty program, customers must visit any Crave location (online signup is currently unavailable). For more information, visit the Crave Loyalty program website. You receive one point for every dollar spent. At 130 points, you will get five “Kings Dollars.” These may be used for any food or beverage purchases. Members who are registered can “opt in” for promotions. All you need to be eligible is a valid email address. You could get additional promotions and rewards sent by email. Kings does not share your personal Kings Rewards information. If you do not have a Kings Rewards card, stop in to any Kings and pick up a card. This writer is surprised that Kings decided to let customers opt-in for email promotions as opposed to making it a standard part of the program, but perhaps this is reflective of Kings’ commitment towards ensuring customer privacy. Either way, the Kings Reward program looks like a promising deal for hungry steelmen and quakers alike. For more information, visit the Kings Rewards website. Spanish cuisine enthusiasts in the Mid-Atlantic may be most familiar with La Tasca for their sangria (which you can snag a coupon for here, so don’t say we never did anything for you), but regulars at La Tasca can take advantage of their Viva! News & Rewards program. Considering the variety of perks that members of the Viva! 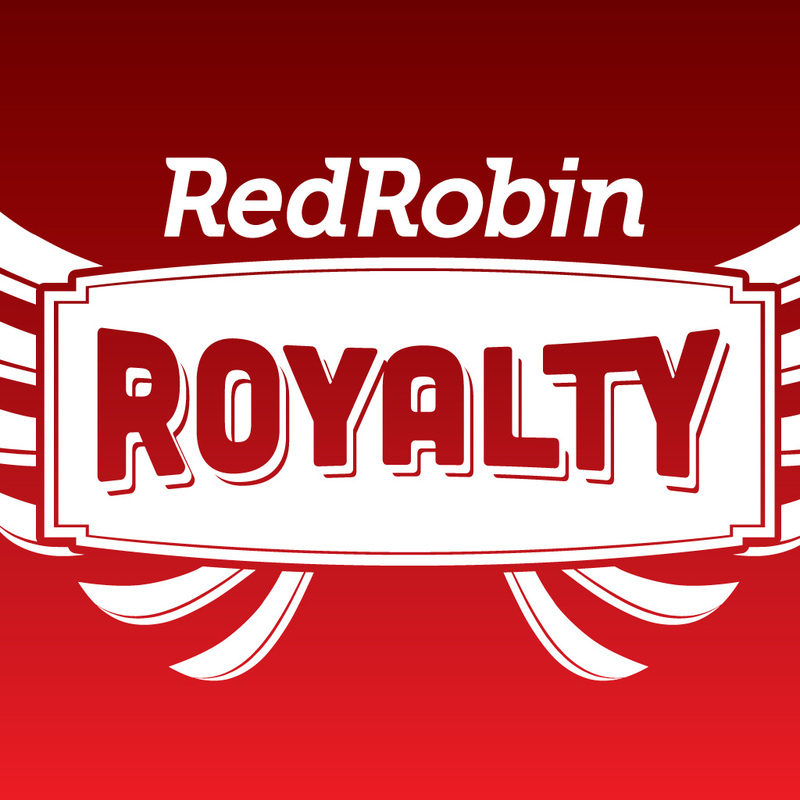 News & Rewards program receive, diners would be wise to take advantage of such an offer. For more information, visit the La Tasca website. 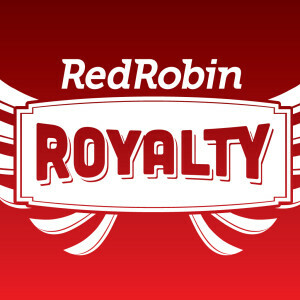 Earn one point for every dollar purchased. Earn double points the first time you use your loyalty card! Earn double points every Monday! As you accumulate up to 100 points, they are automatically deducted and a $10 reward is loaded on your loyalty card overnight. 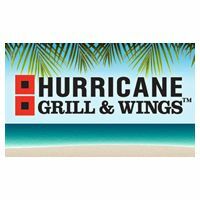 For more information, visit the Hurricane Grill and Wings website.